With the United Kingdom poised to leave the European Union on 29 March 2019, its finance industry is surrounded by uncertainty. European financial experts are unsure whether the UK’s financial sector will benefit from Brexit, or undergo a ‘Brexodus’ as banks look to move to the continent. 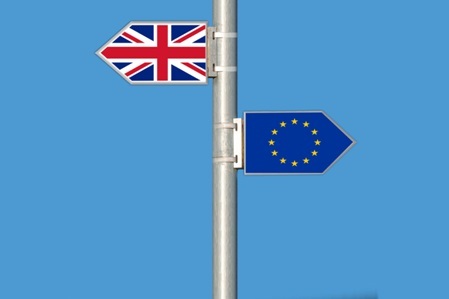 With a no-deal Brexit seeming ever likely and another general election a possibility, alternative finance is one entity seemingly to benefit from the UK’s departure from the EU.